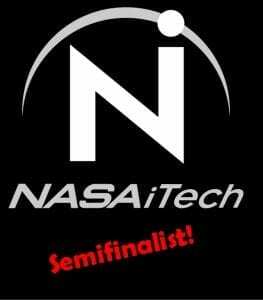 It was announced yesterday that ActivArmor has been chosen as a semifinalist in NASA iTech Program’s call for Innovations in Space Exploration! The press release is copied here. A 3D printed waterproof, breathable and hygienic alternative to traditional plaster casts and splints that allows for increased customization. Data relay network solution to dramatically expand the utilization of Earth observation technology and provide satellites with more opportunities to downlink data. Versatile human-like robotic platform capable of performing a variety of critical tasks for future crewed and uncrewed exploration missions. A novel approach to project management that enables measuring and updating project uncertainty to quantitatively represent the risk of missing cost and schedule targets. Robots and machines made with artificial muscles that utilize a unique materials system to create simple, lightweight and cost-effective electromechanical actuators. Bionic plant module that mimics the complete photosynthesis process and offers onsite, in-situ manufacturing of essential life support elements. A software framework that can be maintained, improved, diagnosed and reconfigured easily to allow for autonomous satellite operations. Analytic techniques to automate and predict large data sets. A virtual advisor built from natural language processing algorithms. A rover that can reconfigure using artificial intelligence software and onboard 3D printing. Nanotechnology capable of producing clean, high-voltage electricity during the day and night. Space medicine training and research models made with 3D printed materials. Safer and longer lasting lithium ion batteries that resist heat-related power loss. Nano-structured propellants capable of enabling superior launch systems. A precise frequency control and timing solution for small satellites to advance payloads, subsystems and mission operations. A portable and handheld needle-free injection technology. An advanced manufacturing process to create a silica-carbon aerogel with a smaller pore size, enhanced durability and increased infrared radiation absorption. An exercise training suit designed to improve physical performance in the areas of strength, speed, endurance, rehabilitation, weight loss and general health maintenance. Semantic language technology that could be used to address the psychological challenges and complexities of distance, time and isolation in space. A panel of subject-matter experts from NASA will further review the top 25 Cycle III semifinalist selections based on their relevance, likelihood of success and potential positive impact on space exploration and life on Earth. The top 10 finalists for Cycle III will be announced no earlier than Oct. 1, 2018. 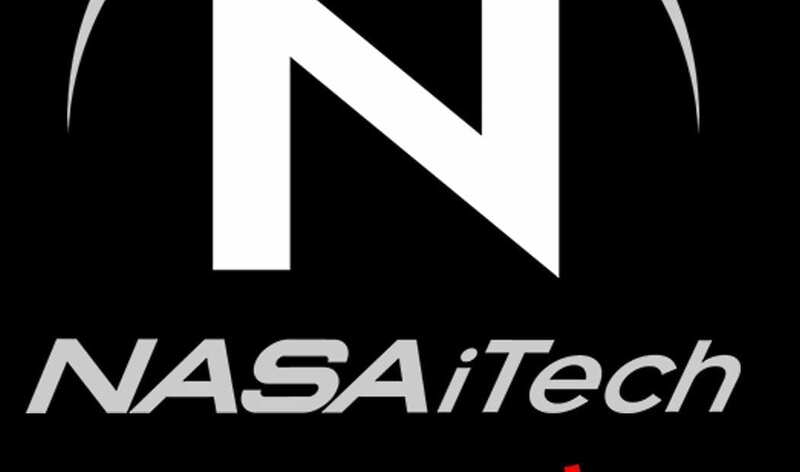 These 10 finalists will be invited to present their ideas to NASA leadership, space industry leaders and potential investors at the NASA iTech Cycle III Forum to be held in Hartford, Connecticut, on Oct. 25-26, 2018. « I’m so happy to be able to ride!